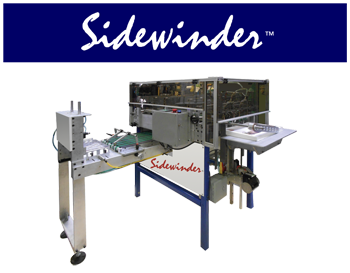 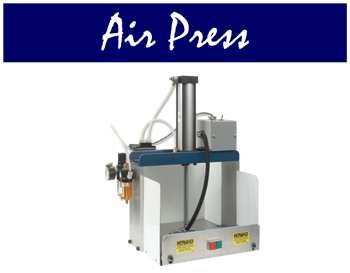 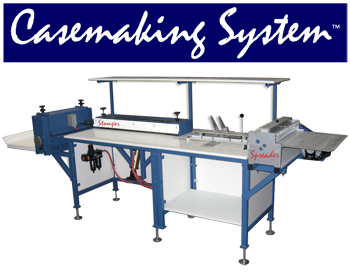 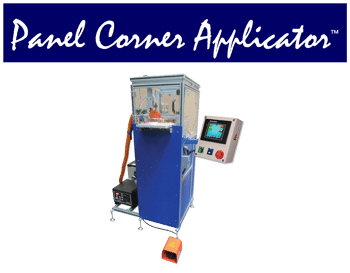 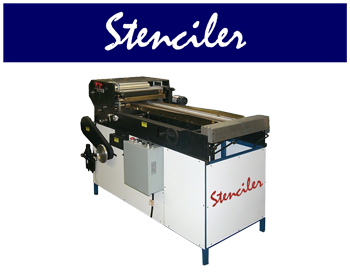 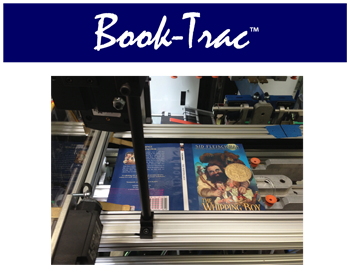 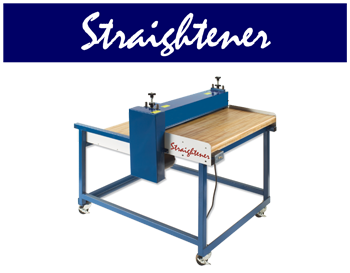 On Demand Machinery manufacturers a complete line of bookbinding equipment that enables you to produce on-demand case-bound hard cover photo books in-house. 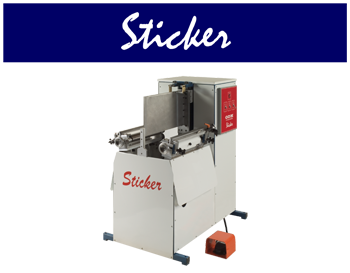 There’s no need to purchase expensive pre-made covers. 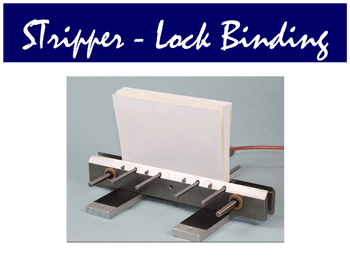 It’s fast and easy to produce your own ‘library-quality’ hard cover photo books. 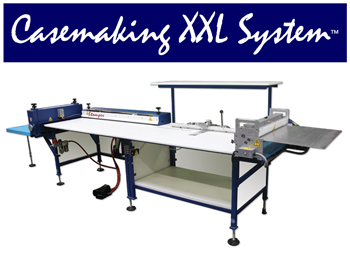 The ODM bookbinding system is easily ‘scalable’ to fit your production requirements. 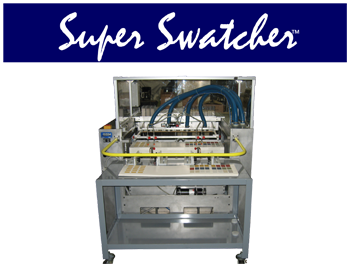 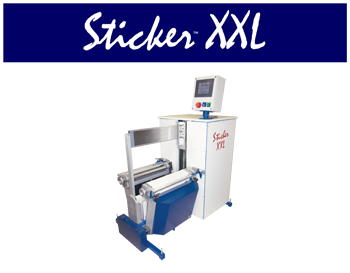 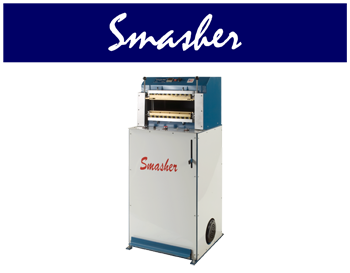 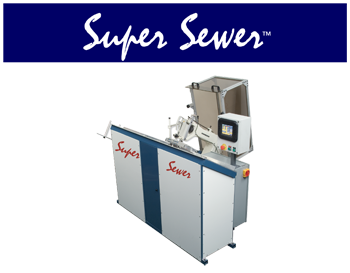 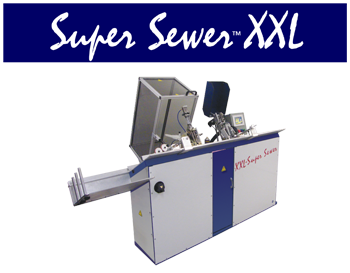 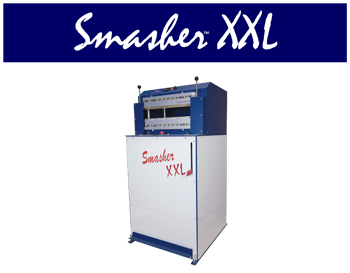 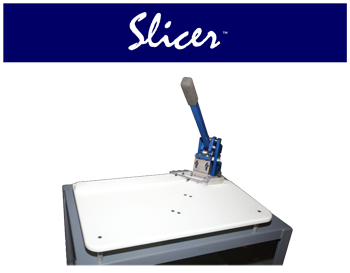 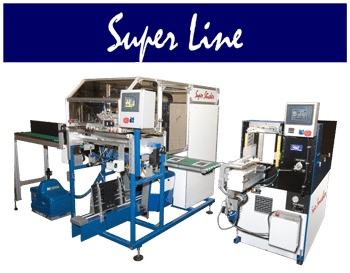 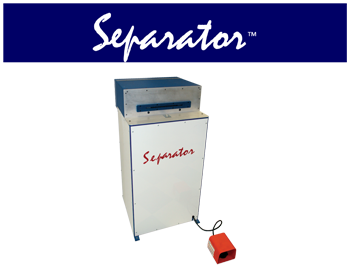 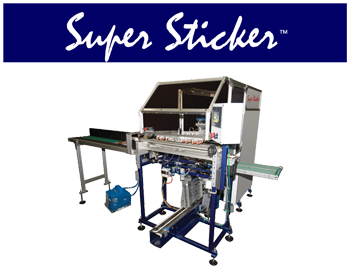 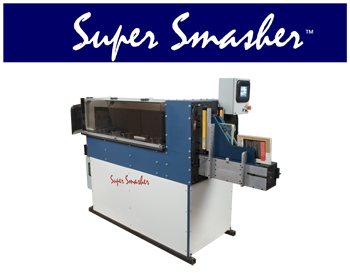 The Super Sewer™, Casemaking System™, Sticker™, Smasher™ and Separator™ enable you to produce ‘library-quality’ photo books with end-sheets ranging in size from 4″x4″ to 12″x14″; up to 1/2″ thick. 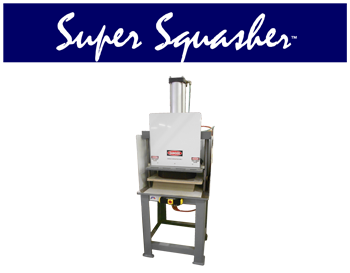 Please sign up for our email newsletter by using the boxes below.